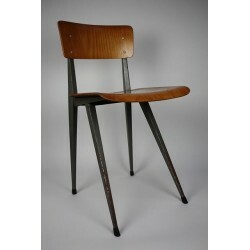 Beautiful rare teenage chair designed in 1963 by Friso Kramer. 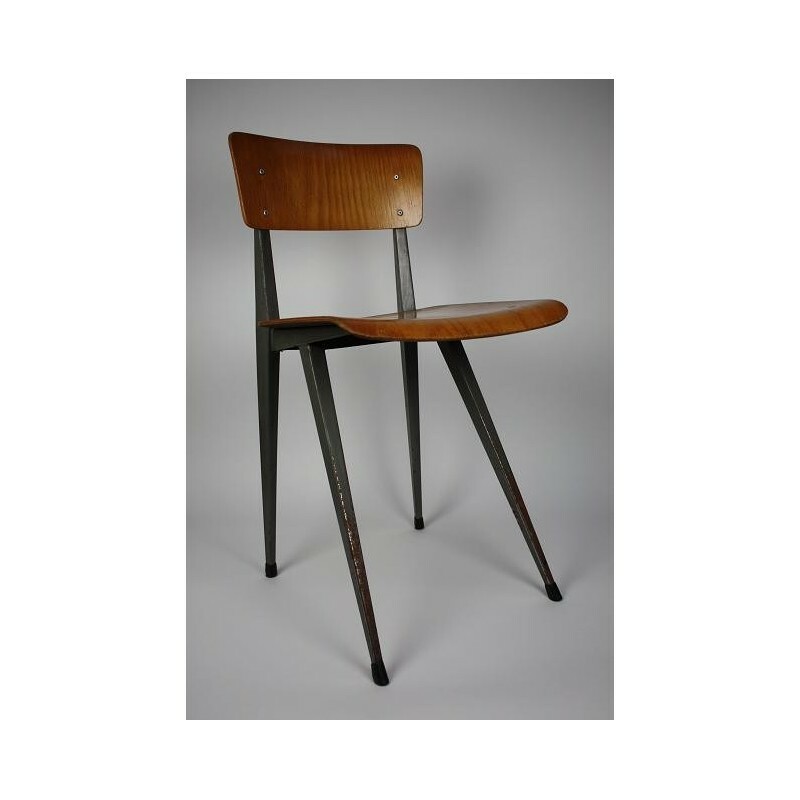 The chair is in a vintage state (especially the metal). The size is 76 cm high and 38,5 cm wide.